LOCATION - LOCATION - LOCATION! 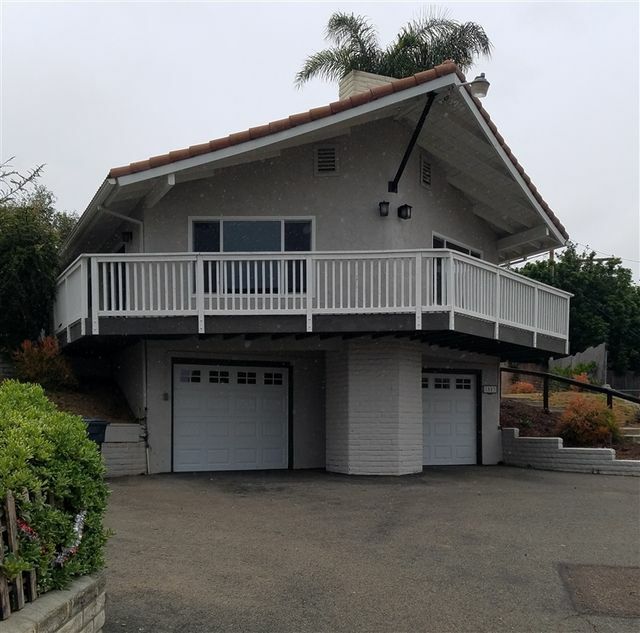 This spacious family home is situated at the end of a quiet cul de sac on a very large lot (almost 1/3 acre). 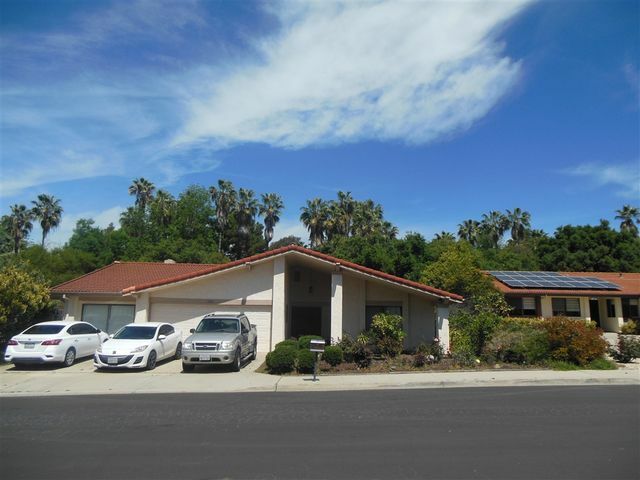 Located in a highly desirable and established Vista neighborhood. Panoramic mountain view from the living room, dining room and wrap-around deck. Spacious kitchen with custom cabinets and stainless steel appliances. Large master suite with an abundance of closet space. There is a bonus room ready for your "office", "playroom" or "workout room". 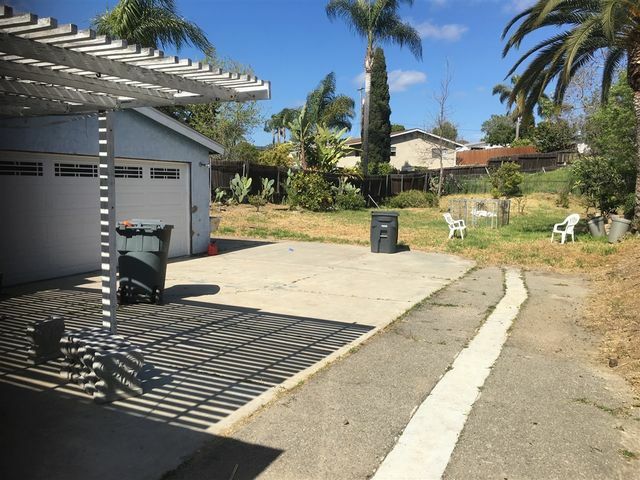 Welcome to your new Home tucked back off the street, Huge lot with plenty of parking, Bring your toys and your RV. 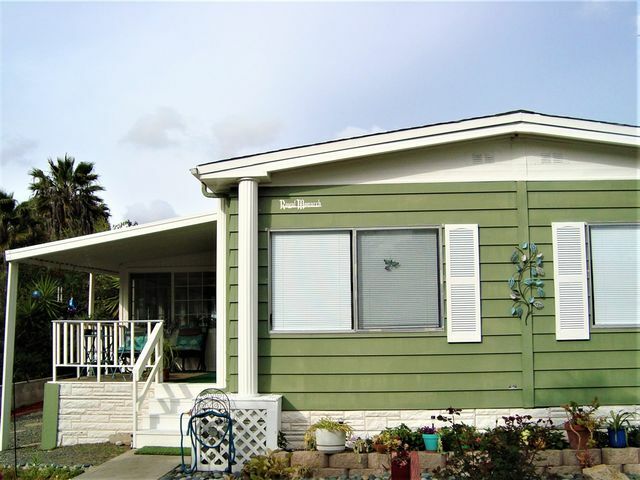 Open and Bright floor Plan Features, New wood-like laminate flooring, New carpet. 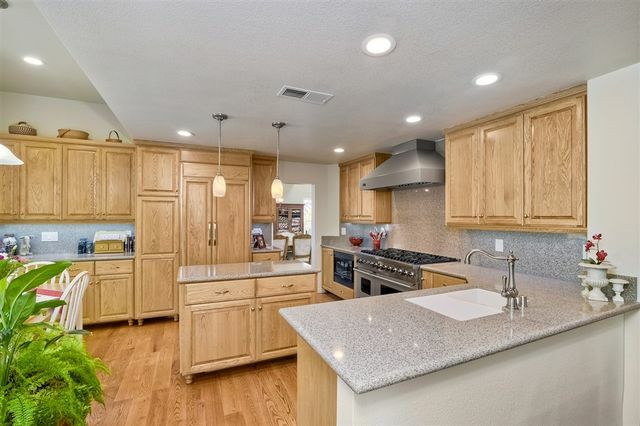 New quartz countertops, New stainless steel appliances and fixtures in your large Open kitchen, Update bath with new cabinets and Tiled Backsplash, New Dual pane windows. This is a must see Home!! 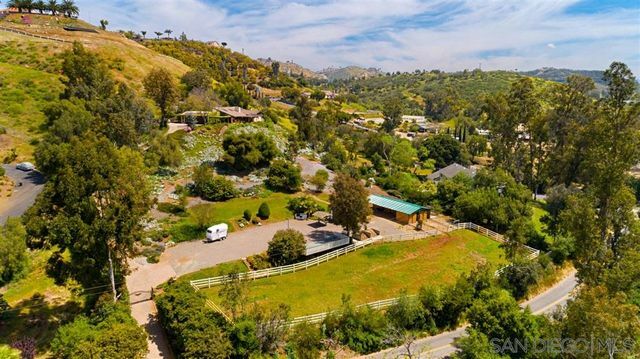 Nestled on quiet cul-de-sac this stunning 1/2acre+, 3565 sqft. 4bedroom 3.5bath home w/3car garage. offers an open entry living room with fireplace and formal dining area. Island kitchen w/dining. Beautifully Remodeled upstairs Master suite w/walk-in closet and hidden patio. Spacious familyroom w/open beam ceiling, brick fireplace hearth and kitchenette. 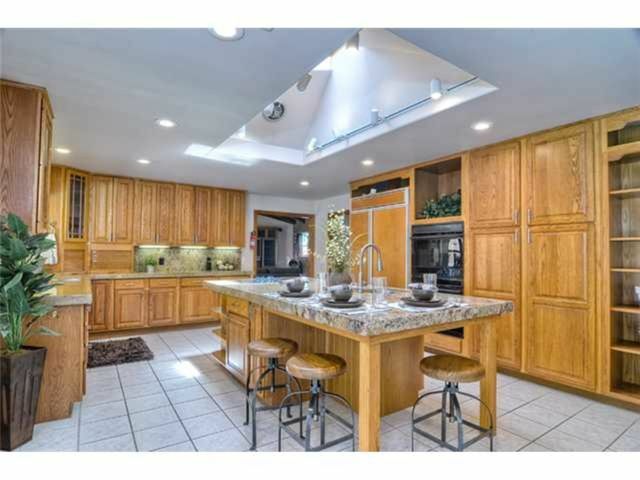 Both kitchen and familyroom open to secluded patio oasis with pool & spa. Private open area above pool. Great space for Playground?, Pool house?, Office? The home you've been waiting for!...Lovely well cared-for home is in move-in condition...Sunny, spacious and relaxing...Has a Living room, Family Rm, and a large California Sunroom. Relax and watch the sunsets from your private front porch/deck..Beautiful natural location overlooking a trickling creek. Quiet street. Friendly, helpful neighbors. You'll love living here! * Please keep all the doors closed so 2 pet cats don't escape outside. *Click on the Musical Virtual Tour Link, above; Under the photo. GORGEOUS REMODELED HOME AWAITS! 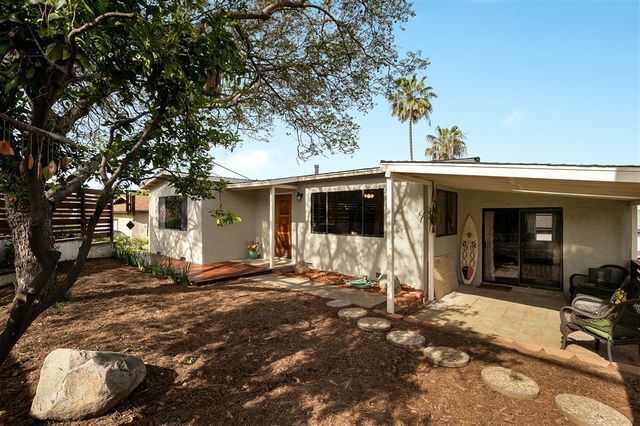 The owners have remodeled everything, now all this home needs is you! Enjoy relaxing on the front porch enjoying the gorgeous weather all year long. 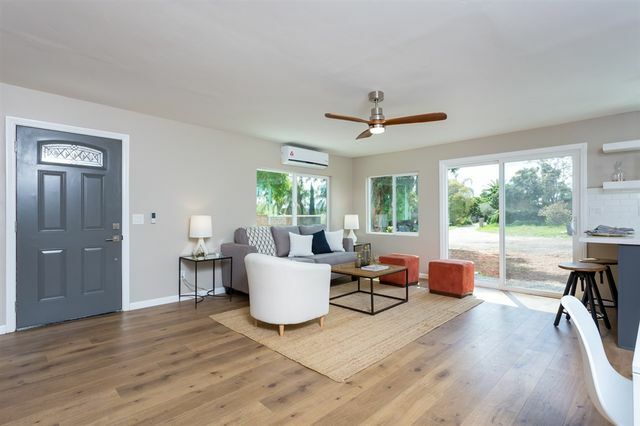 As you enter you will gaze upon gorgeous flooring and an open concept floor plan that allows the living room, dining area and kitchen to flow seamlessly together. Large windows and skylights bathe the living spaces in natural light. Beautiful and highly upgraded two story home in move-in condition. All bedrooms are upstairs. Gorgeous chef's kitchen that has been totally remodeled with new slider to the back patio, new cabinets, new quartzite countertops, center island, high-end appliances including Viking professional range and hood, built-in Kitchen Aid refrigerator, Bosch dishwasher & microwave and adjacent eating nook. New JELD-WEN windows and sliders throughout. House has been replumbed with new copper pipes. Roof replaced.